What do you think? Do you believe that all things are permissible in moderation, or do you think that there are foods that you really should never put into your body? 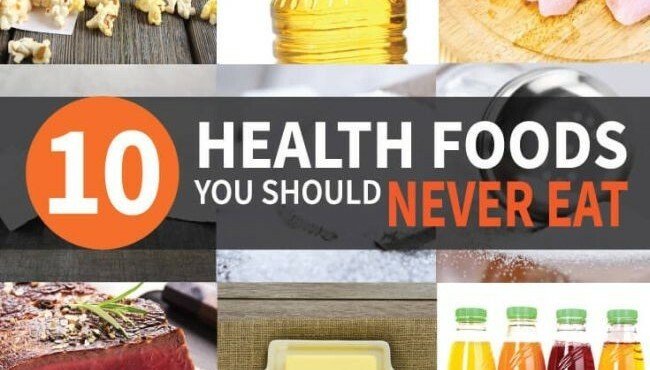 What other foods do you think should be on this list, or food that shouldn’t be on this list? I would love to hear what you think!